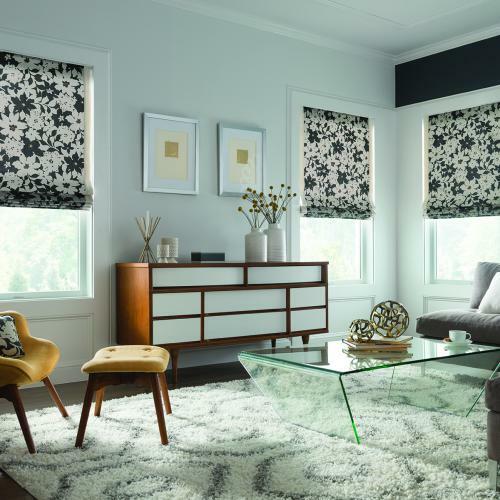 Sophisticated Style. 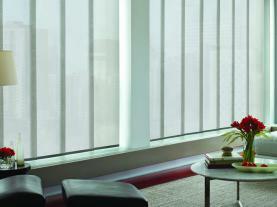 Tailored for You. 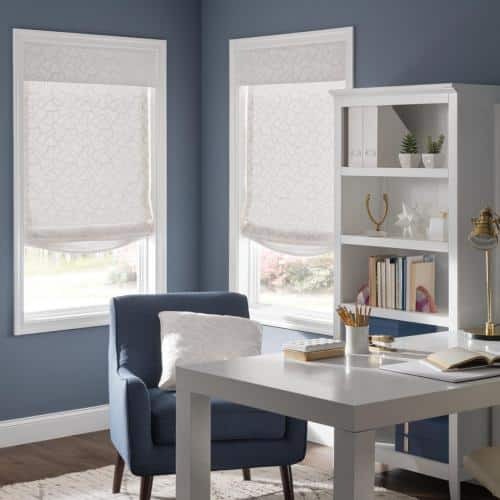 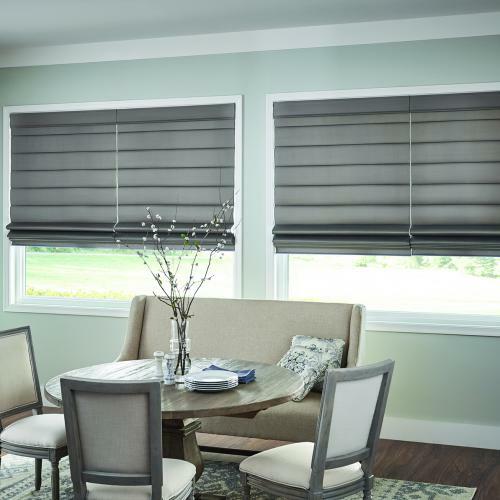 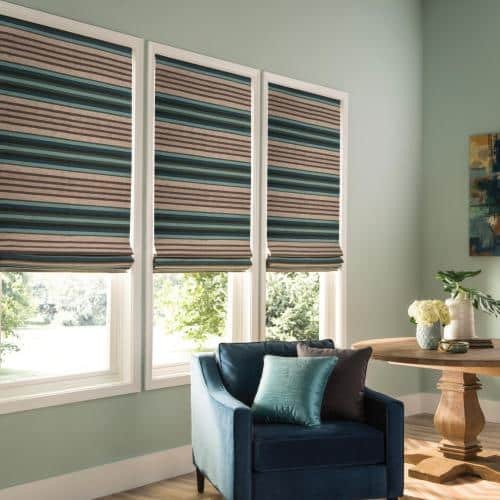 Elegant, simple, sleek, and sophisticated, our handcrafted Roman shades combine the beauty of soft window treatments with the easy operation of shade.Roman shades are one of today’s trendiest and most versatile window treatments. 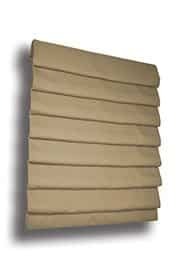 This version of a traditional flat roman shade has concealed support rods at every pleat to fold neater and lie flatter than other flat shades. 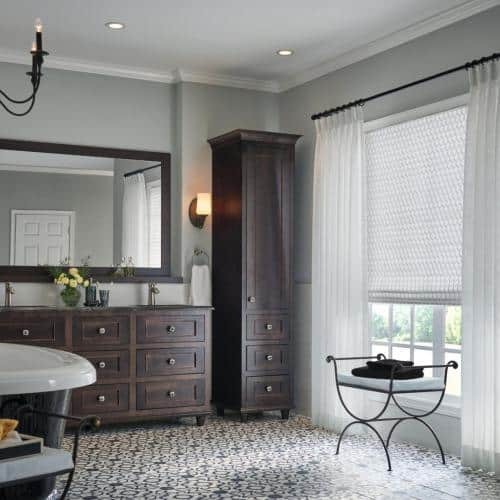 Classic Roman shades work well with most fabrics. 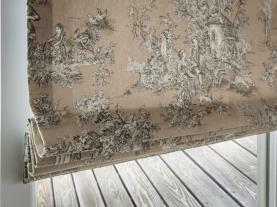 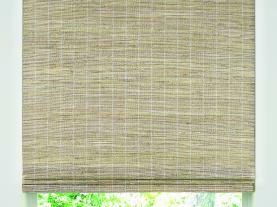 This shade style is highly recommended for fabrics with a pattern. Fuller in body, this style keeps its soft folds even when lowered. 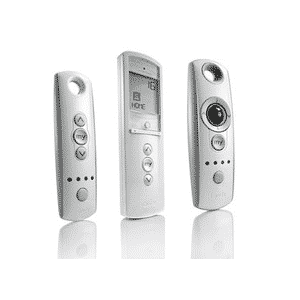 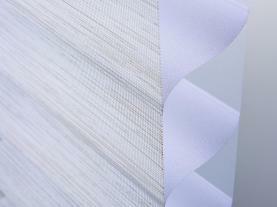 Support rods are concealed in the pockets at the back of each fold. 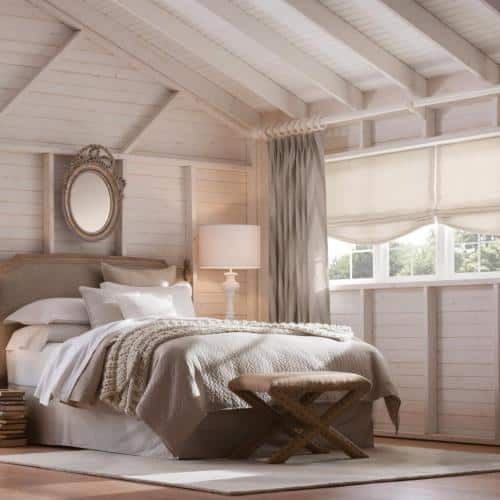 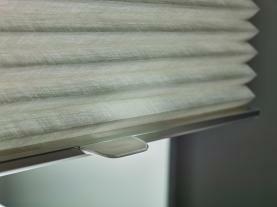 Hobbled Roman shades work best with solid or textured fabrics. 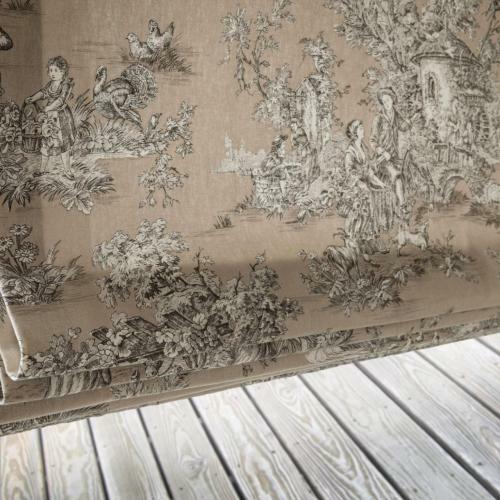 Not recommended for fabrics with a pattern that will be interrupted by the folds. 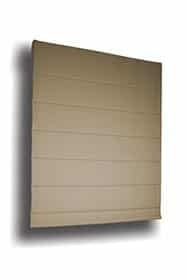 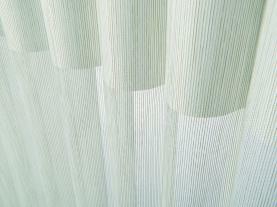 This soft flowing shade lies flat when lowered but always has a gentle decorative “smile” at the bottom. 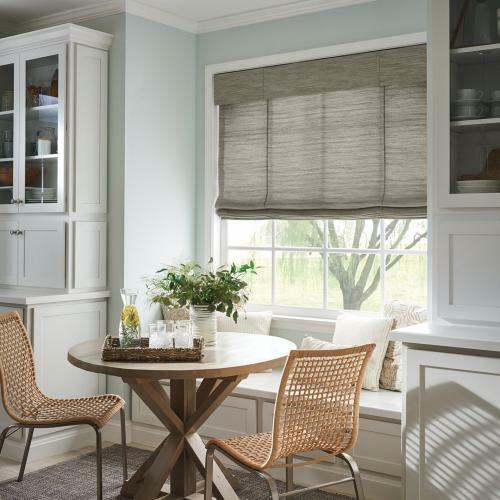 Relaxed Roman shades work well with most fabrics. 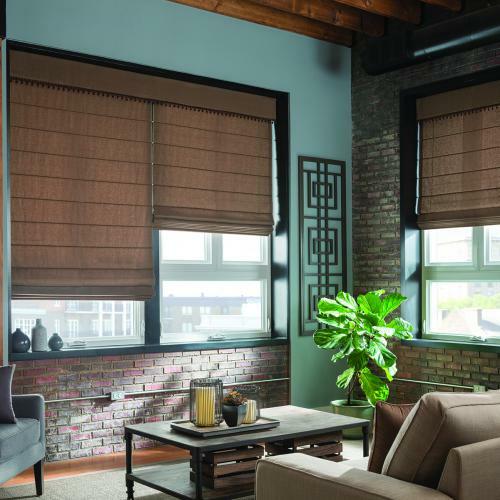 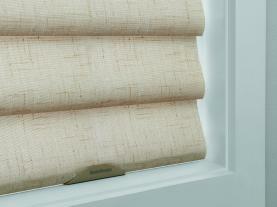 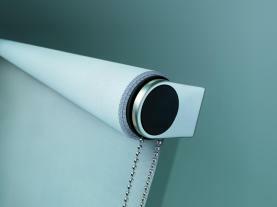 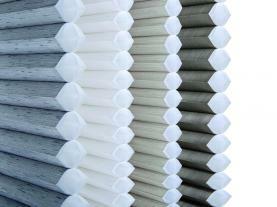 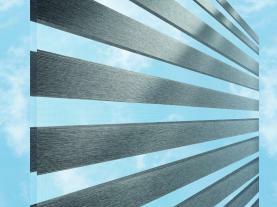 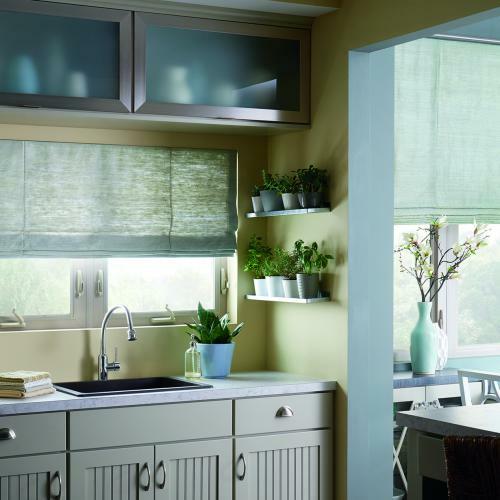 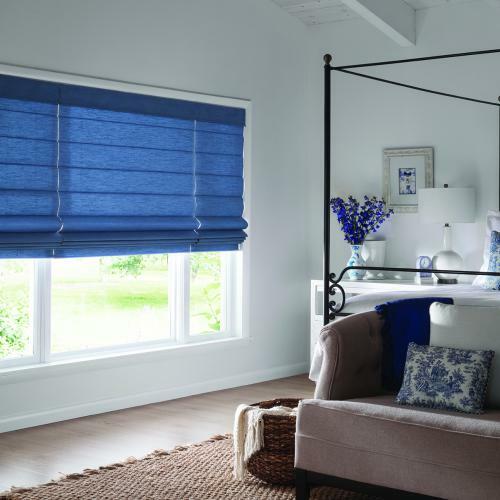 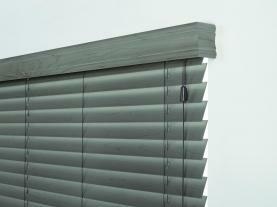 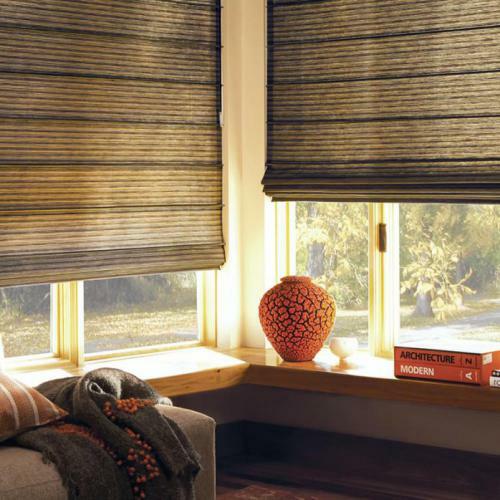 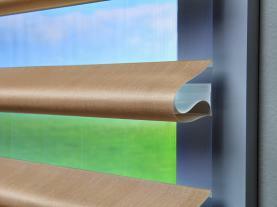 Ribber roman shades work best with solid or textured fabrics.